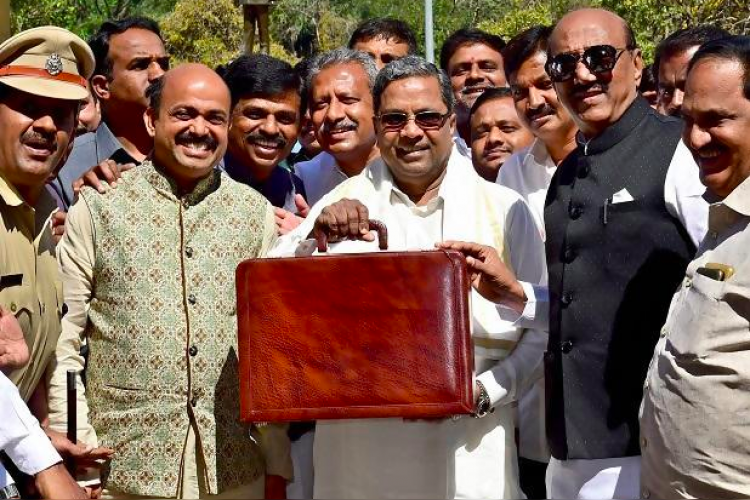 Siddaramaiah, Karnataka CM has presented the Budget of Rs 2,09,181 crore, just months ahead of Assembly elections to be held in the state. Siddaramaiah has stated that the government is committed to make things better for the farmers, hence it has allocated 20% of the budget for agriculture and rural development. He has also declared about the 3rd phase of the metro expansion.